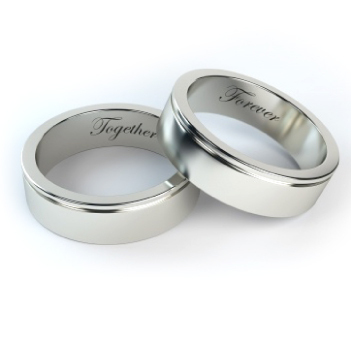 Engraving can add that special touch to your most precious jewelry. We offer engraving on many jewelry pieces, so be sure to ask our in-store representatives about this service. Summit Jewelers offers rhodium and gold plating of your existing jewelry. Bring your jewelry in for a consultation and pricing today.